2 Thornton Street, Surfers Paradise, Queensland, 4217 Australia. Acapulco offers the ultimate holiday lifestyle. 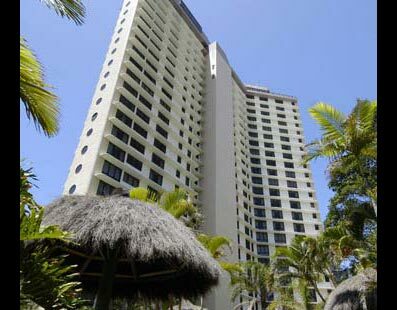 Acapulco is just twenty five metres from Surfers Paradise’s main beach and the Northcliffe Surf Life Saving Club. 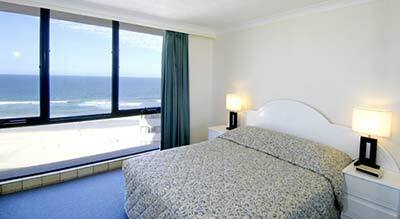 The resort offers a great Gold Coast location and affordable accommodation. Perfectly suited to families and couples alike, Acapulco offers spacious, fully self-contained two bedroom apartments. All have stunning views of the Pacific Ocean, fully-equipped kitchens, laundry facilities, cable TV and large private balconies. Acapulco’s recreational facilities include tennis courts, outdoor and heated indoor swimming pool, spa, sauna and BBQ facilities. 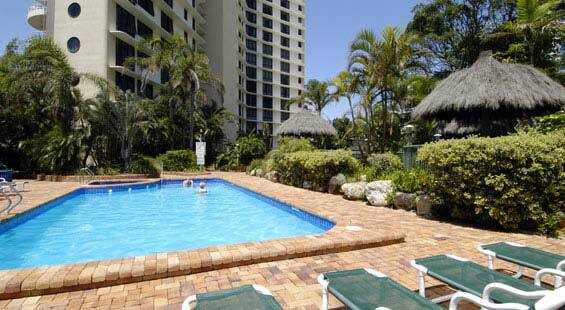 Surfers Paradise is the ideal destination to kick back and indulge in a relaxed family holiday. Discover some or all of the entertainment the Gold Coast presents. The Gold Coast’s attractive beachfront is lined by a number of cafes, restaurants and plenty of shopping arcades. To ensure the whole family have an unforgettable Gold Coast holiday visit Dreamworld, Australian Outback Spectacular, Sea World, Movie World and Wet ‘n’ Wild. 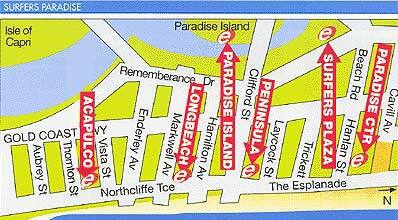 Acapulco is located opposite the sandy shoreline of Surfers Paradise beach. 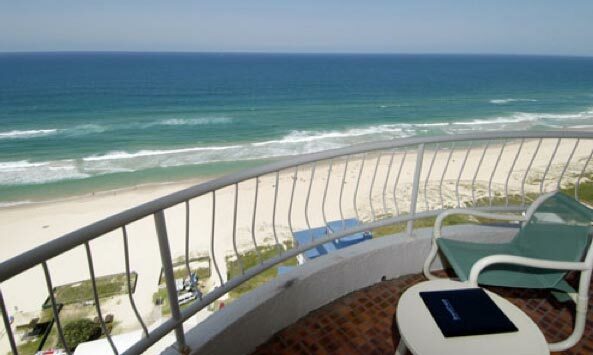 The resort provides an abundance of recreation choices for the whole family. Acapulco offers large 2 bedroom apartments all with stunning views of the Pacific Ocean and coastline.